This week is another one of choices. Whereas Tim put forth Brainscan prior, he offered something a little more palatable for Weltall. This might be due to him having something truly awful waiting in the wings that he swears is good or “fun” or whatever other garbage reasons he comes up to justify his purchase of a ten ent copy of “Hell Comes to Frogtown”. 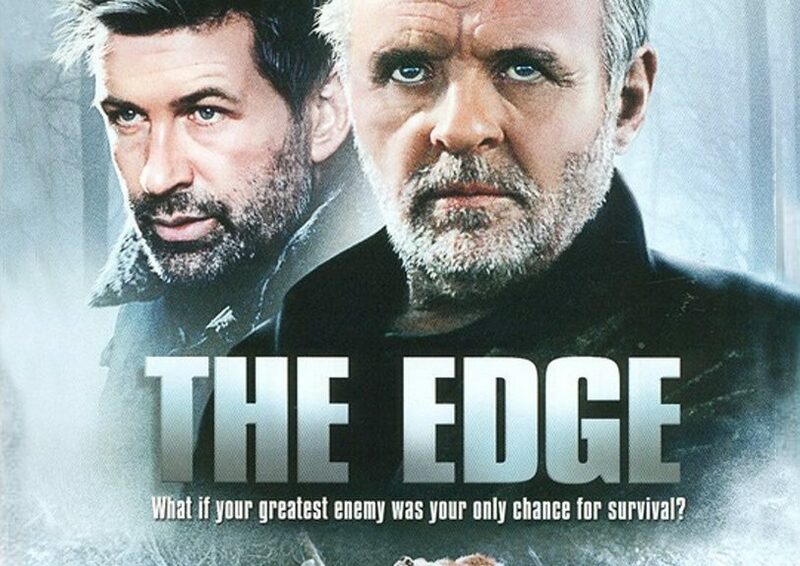 To that end, we talk about The Edge(1997). Some of the casting alone were an enticement. It stars Anthony Hopkins as a billionare who travels to Alaska. Alec Baldwin, yes the good Baldwin, is a photographer who’s tailing Hopkins wife. Things happen and they end up in the woods being hunted by a bear. It’s a lot of fun for anyone who like wilderness survival films and felt The Grey ended on too much of a downer. Tim then talks about Project Almanac, It’s a time travel movie which came out and was probably forgotten a month after. It’s shot in the found footage style that’s obnoxious, senseless, and half assedly explained. There are some hilarious moments like them claiming the only place they can find hydrogen is at the school. It’s almost a remake of The Butterfly Effect with some technobabble thrown in. Weltall then talks about The Dark Knight Rises. In short, it makes no sense. A lot of characters run around doing things either because the plot demands they do it or Gotham has complementary lobotomies handed out every Friday. This sparks a bit of a discussion between the two which drags out til the close of the show.